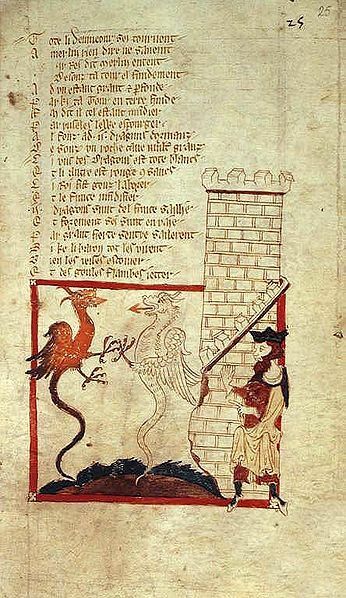 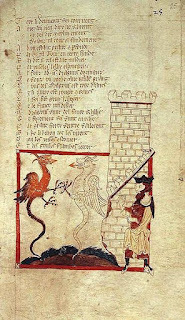 Over on medievalists.net, they delve into "The Myth of Merlin and the Men Behind the Legend" here. 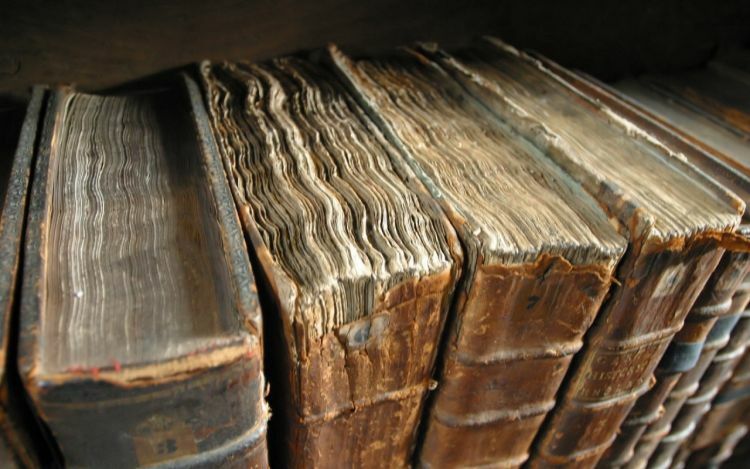 Also, on ultanya.com, the Grand DM discusses "The Witch's Bookshelf" here. 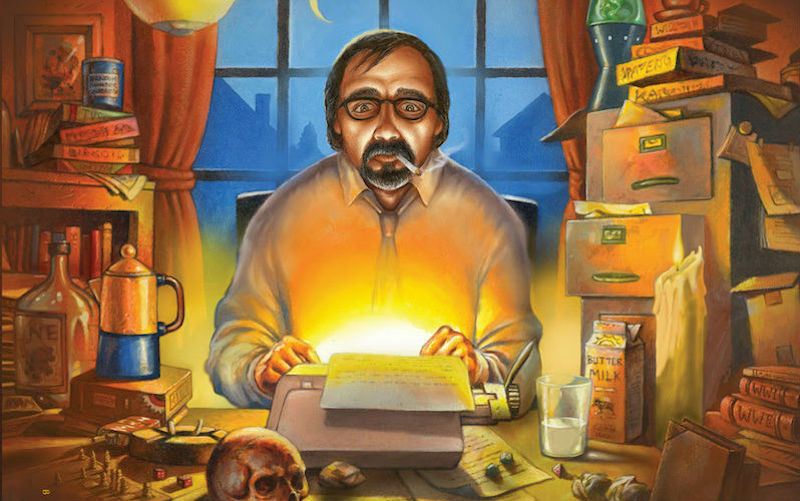 Finally, on io9.com, "Read an Excerpt from the Biography of D&D Creator Gary Gygax, Empire of Imagination" here.